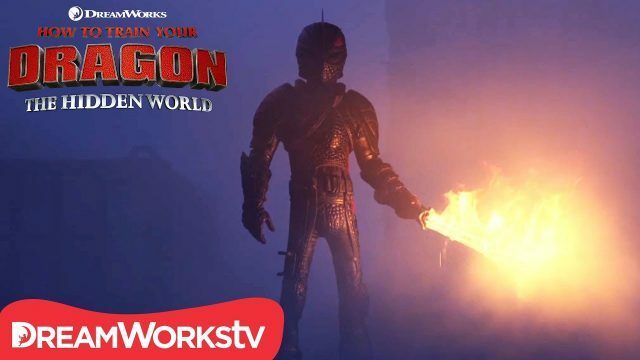 Universal Pictures and DreamWorks Animation have released a new clip from How to Train Your Dragon: The Hidden World, featuring Hiccup wearing a new fireproof armor made of dragon scales. Check out the video below and look for the sequel to arrive February 22! 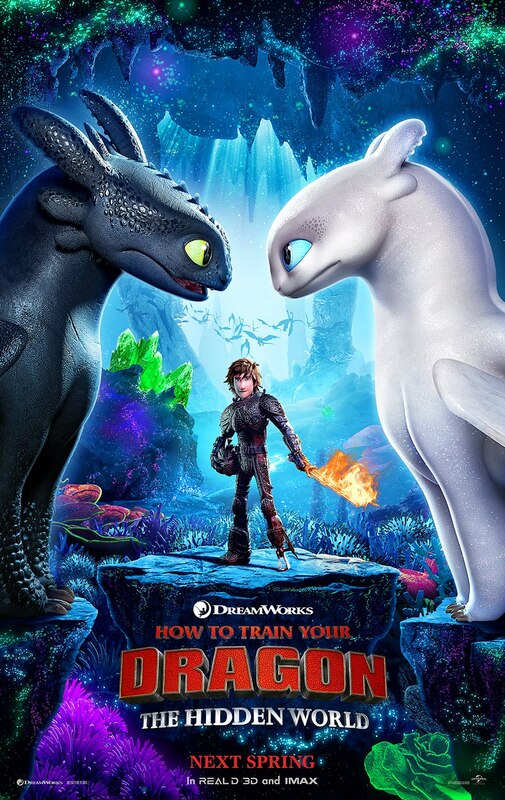 The post New How to Train Your Dragon 3 Clip Reveals a Fireproof Hiccup appeared first on ComingSoon.net.